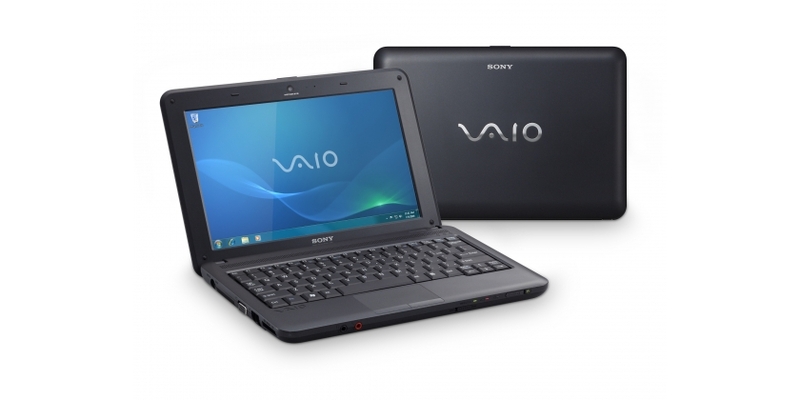 While Sony has finally grasped the concept of a less expensive netbook, the VAIO M still falls short of the mark. The $400 price tag is just too high for the features provided. Sure, it has a faster Atom N470 processor but that doesn't offer all that much more performance. It does have a nice anti-glare display and is one of the better built netbooks but the keyboard design is definitely subpar.